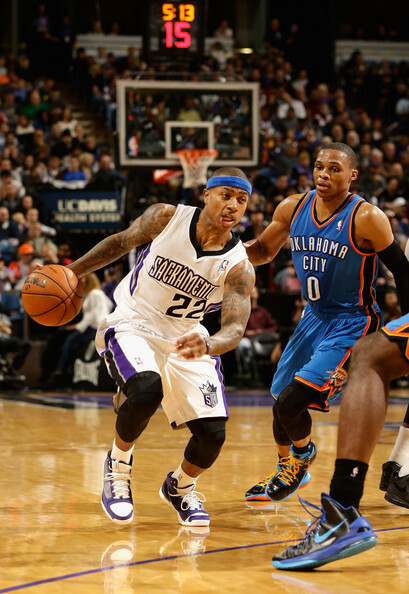 The Sacramento Kings come into the game with a 4-11 record, having lost 4 in a row. The misleading part is that the Kings have been close in 3 of those 4 consecutive losses, losing by 7 points combined in two games versus the Clippers and losing by 2 points to the Warriors. The Kings are in the bottom third of four major statistical categories (points, rebounds, assists per game and points allowed). The team is in the midst of a second consecutive rebuild after the Tyreke Evans/DeMarcus Cousins duo failed to mature and develop. Gone is Evans, whom the team traded to New Orleans for Greivis Vasquez. Joining Vasquez in the back court is rookie guard Ben McLemore, who has shown flashes of greatness, but is still struggling with consistency. The newly acquired Derrick Williams joins Jason Thompson and DeMarcus Cousin in the front court to form an offensively formidable trio with a penchant for struggling defensively. Though inconsistent, the bench can provide a big punch with sparkplugs Isaiah Thomas and Marcus Thornton providing instant offense, and Patrick Patterson and John Salmons providing anything else that is needed. 1. 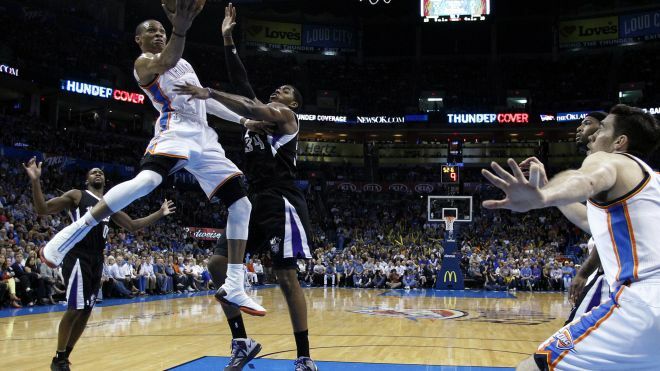 Perimeter Defense – The Kings have at least 3 regular rotation players that can get extremely hot from the outside. If the Kings get the inside/outside game going with Cousins, it could be doubly troublesome if the Kings are hitting their shots from the perimeter. 2. 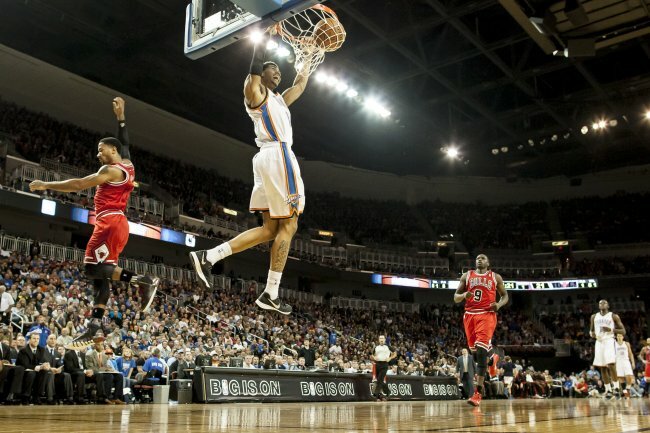 Reggie Lamb or Jeremy Jackson – As we embark on a road trip, one would need to question, as Royce Young of Daily Thunder would say, whether we will see Reggie Lamb (great combo duo off the bench) or Jeremy Jackson (struggling young duo off the bench). How young players play on the road goes along way towards determining possible future playoff success. It’ll be interesting to see how these two respond to the success they’ve encountered in the last few home games. 3. 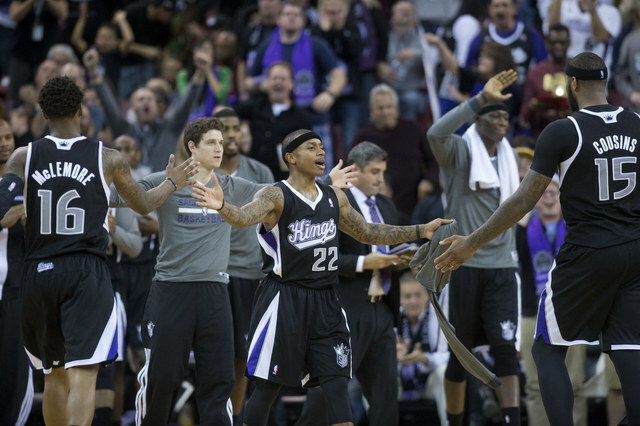 No Hope – Young rebuilding teams like the Kings live for these games. Sensing that they probably won’t be a playoff team come April, each of these marquee games at home becomes their own personal Game 7’s. Allow them to hang around and give them hope, and they may make you pay.